1. An independent outdoor music festival, Easter weekend, strictly limited tickets. 3. Carefully selected international guests within a specially selected rural location, will steer and sound out a platform for catharsis and freedom of expression by way of some solid thump – a warm and very inviting thump, a soulful thump. Back by growing demand, we are pleased to announce our bus service for this year! For just $60 return the Varnibus will deliver you in air-conditioned comfort to the festival and back again, without risking your licence or your life while also reducing the event’s environmental footprint. Spots are only available for pre-purchase online and will, from experience, sell out fast. So spread the word to your mates and ride the bus together! Return option 1: Depart Melbourne (Southern Cross Station) 11am Friday 19th April. Returns 10am Monday 22nd April. Return option 2: Depart Melbourne Southern Cross Station 2:30pm Friday 19th April. Returns 10am Monday 22nd April. *If a bus service does not reach sufficient capacity, it may be cancelled. But don’t fret – we will refund you and inform you with plenty of time to make other arrangements. • Melbourne Departure: The departure spot at Southern Cross Station will be at the general bus parking bay where you would catch the Skybus. Inner Varnika crew will be on the ground to guide you. 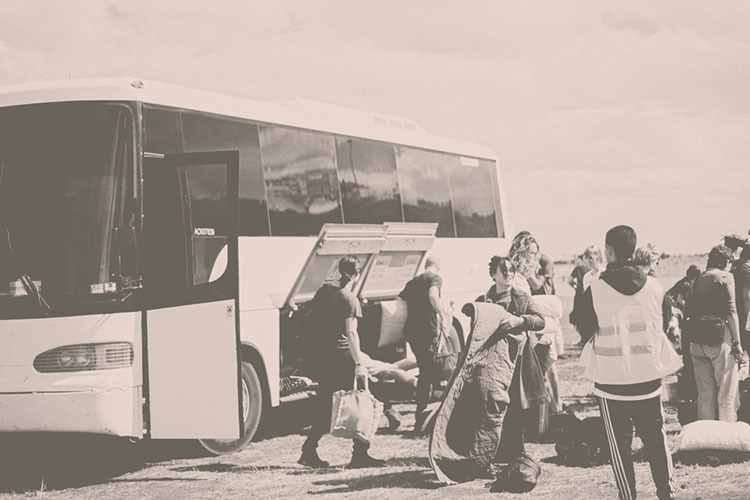 • Inner Varnika Departure: The bus stop on site will be clearly marked, with Inner Varnika crew available to assist. For any onsite queries please visit the nearby Info Tent. • Ensure that you arrive at least 30 minutes before your departure time to allow for your baggage to be searched for banned items and for your tickets to be processed. • The bus will not wait if you are late. No refunds will be given if you miss the departure time. • Seats are not allocated and will be available on a first come, first served basis. • Please pack as light and practical as you can. There will be room for two large suitcases or an equivalent amount of luggage per person. We understand you may need to bring camping gear, but please do your best to pack smart and light! Perhaps consider our Glamping options. • The limit for each passenger taking the bus is two six packs (or 12 cans of beer, cider or premixed) OR a 2L cask of boxed red or white wine. Any alcohol in excess of this limit will be confiscated and not returned. • We only sell bus tickets online, so make sure you inform your mates if you want to travel together. They will sell out quick. Feeling like it might be time for a bit of a festival level-up? 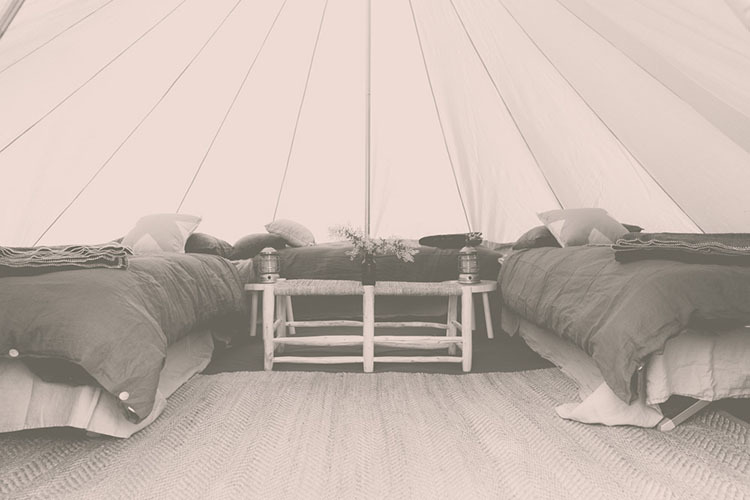 Back by popular demand, glamping crew Under Sky will once again be offering their pitch-perfect luxury camping options to make for very memorable times and genuinely comfortable sleeps! Simply roll up, check into your (already pitched) tent and then do what you do best while they take care of the rest. Choose between an affordable Basic package or step it up a notch with the Luxe package – complete with linen, furnishings, rugs and mirror. Inclusions are listed below, and we have two person, three person and four person tents available. Bookings will close at midnight on Tuesday 9th April. 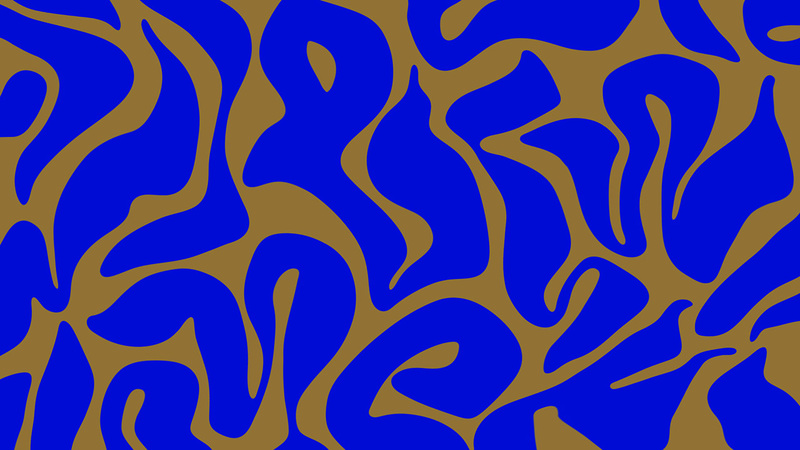 Expressions of interest are now open for Inner Varnika 2019 Visual Art Grants. We openly welcome and encourage all artists from across all mediums and backgrounds to apply. We wish for every aspect of the festival to be well thought out to ensure an inclusive, environmentally neutral and a musically blissful affair. We hope to give patrons an experience they can take away from the festival, providing strong conceptual elements that engage with all aspects of Inner Varnika. We have 6 grants to give away (make sure you clarify when sending in your proposal what grant you are applying for). 1. A proposal of no more than 1000 words, which considers how your work plans to engage with the people of Inner Varnika.